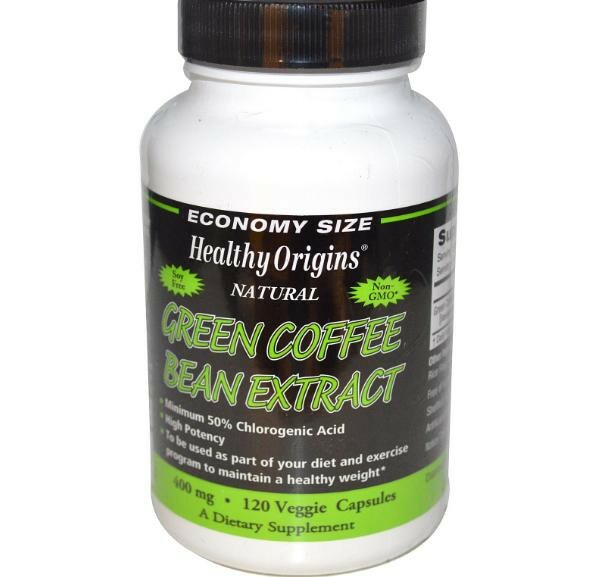 Healthy Origins Green Coffee Bean Extract is a potent antioxidant which is standardized to contain a minimum of 50% Chlorogenic Acid, 65% polyphenols, and an ORAC value of 6,500 (µmoleTE/g). 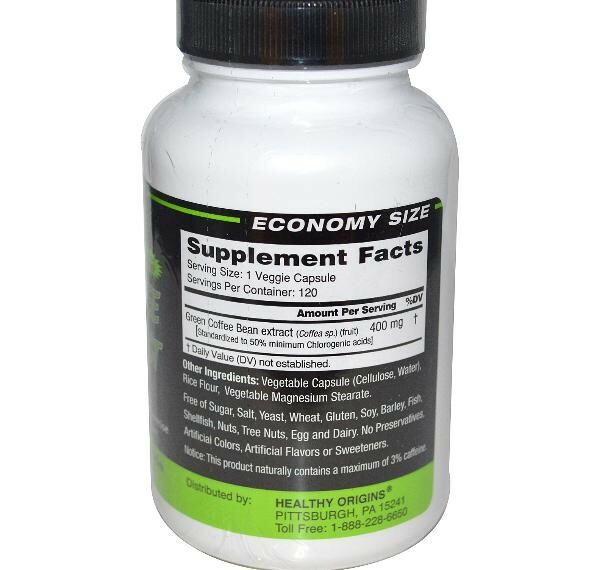 As a dietary supplement for adults, take one (1) veggie capsule two (2) times daily with water 30 minutes before a meal. 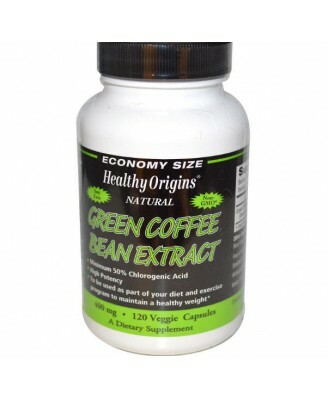 Free of sugar, salt, yeast, wheat, gluten, soy, barley, fish, shellfish, nuts, tree nuts, egg and dairy. 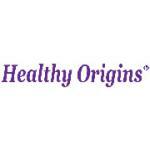 No preservatives, artificial colors, artificial flavors or sweeteners.